A mixed week saw the S&P/ASX 200 tread water, closing up a modest 4.6 points (+0.08%) to finish at 5435.9 points. 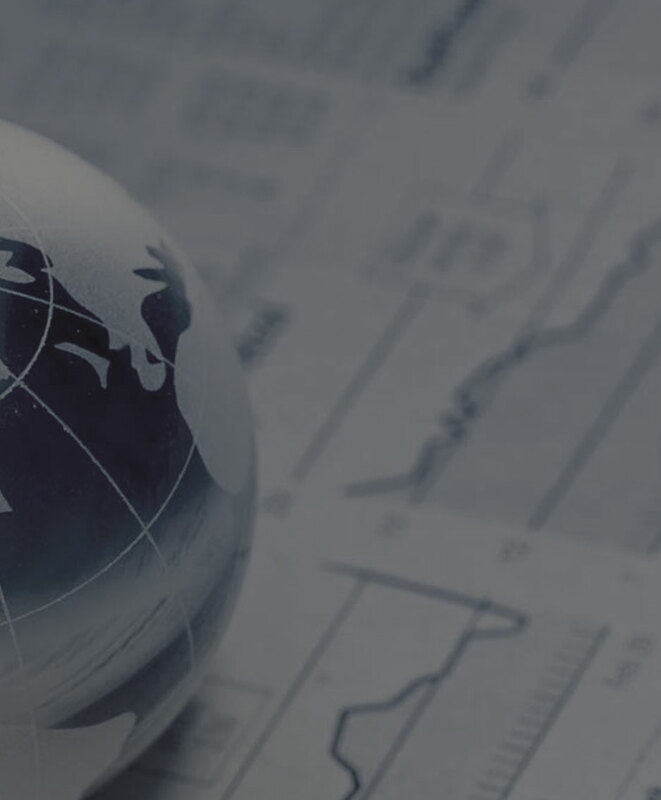 Global markets attempted to push higher during the week following positivity from the U.S presidential debate as well as a surge in oil prices, however concerns around the strength of European banks neutralised global index movements. In Australian top 100 companies, mining and energy companies BHP Billiton (ASX:BHP), Rio Tinto (ASX:RIO) and Woodside Petroleum (ASX:WPL) dragged the market higher, with Woodside moving up by 5.09% over the period spurred from rally in the oil price. On the other side of the ledger were the major banks, with the concerns for European banks dragging Commonweath Bank of Australia (ASX:CBA) Westpac Banking Corp (ASX:WBC) down by 1.17% and 2.61% respectively. On Friday, retailer Woolworths Ltd. (ASX:WOW) said that is considering selling its petrol business, announcing that it has received proposals from several companies interested in its vast portfolio of service stations. “Woolworths has received incomplete and conditional proposals from a number of parties in relation to the purchase of the business and the development of an enhanced convenience and loyalty offer to its customers,” the Sydney-based company said in a statement. Woolworths remains in talks with an unspecified number of companies, with the company’s shares closing the weeks trade at $23.37. In small and medium sized companies, Brainchip Limited (ASX:BRN) was a big mover on the back of a deal the company struck with a major Las Vegas casino. Brainchip have developed a ‘spiking neuron adaptive processor’ technology, which they have called ‘SNAP”. The SNAP technology has the ability to machine learn and store information, which the company has incorporated into game protection technology to suit the needs of casinos. The deal marks the first revenue-generating deal for the company, and is a positive step transforming the technology into a commercial success. The company’s shares moved from 11c to 22.5c over the course of the week, gaining 95.65%. During the week, Baker Young staff met with a HearMeOut, a technology company that is looking to list on the ASX. The company has built a mobile application that will be used for social networking, but has made audio the focus of the platform. The company aims to carve out a niche in the social network market, with users uploading audio clips instead of text, images and video which has been the traditional focus of other social networks. HearMeOut will attempt to leverage the growth of the connected car market, with the company having already signed a partnership deal with global car manufacturer Ford. The company has completed its technology development and will list with a valuation of around $15m. The company will launch the network, beginning marketing and commercialisation efforts following the initial public offering.